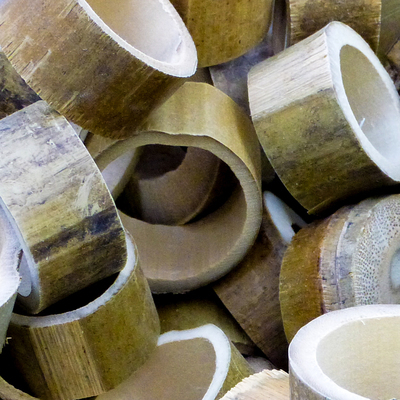 These Natural Bamboo Circles are sure to peak the interest of all children. Each one has a smooth finish with natural markings and grains. Use as part of your sensory resources and encourage children to roll them around between their fingers. Alternatively, they make a unique and engaging crafting item - whether you use alongside paints or affix them to collages. This large and economic pack of bamboo circles can be purchased for use with many classes or stored in smaller packs until required. The choice is entirely yours. Here at Gompels, we have a selection of sensory and crafting items, available in large packs. Consider adding our Bumper Class Pack of Feathers or our Corrugated Space Shapes to your basket today and watch your children's eyes light up in amazement.